Tempe Passport - Applying for a Passport in Tempe, Az. The locations of Tempe passport offices are given in the table that follows. 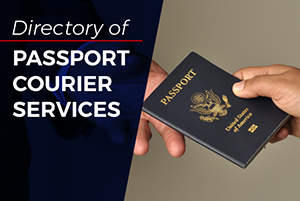 Application acceptance facilites in nearby cities have been included in the list since there are only a few passport offices in Tempe. 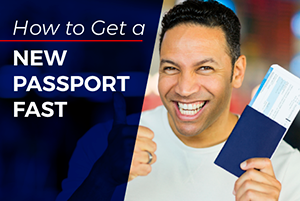 Many Arizona passport offices can be found in the state where applicants can submit application form DS-11 in order to get a passport. 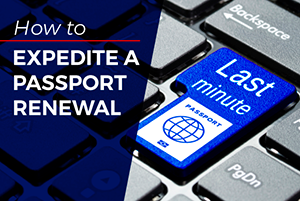 Click here to get a passport fast. Applicants with urgent travel needs can schedule a visit to the Western Passport Center in Tucson. 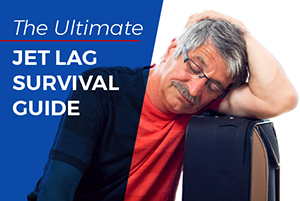 Those with no time to visit the regional agency can submit the application through a qualified passport expediting service.